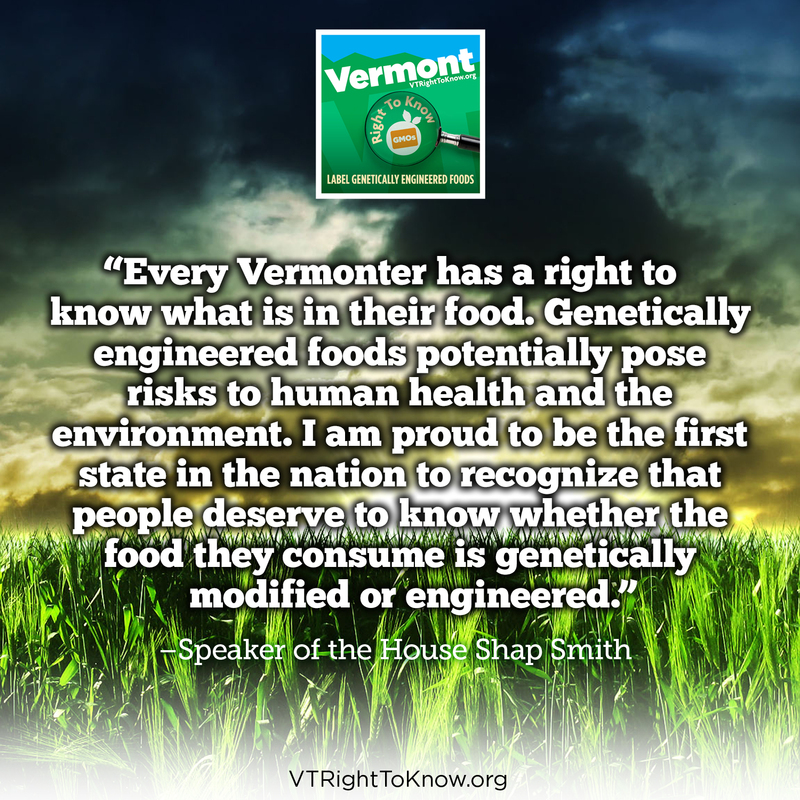 Our elected officials in Washington are all strong supporters of a consumer’s right to know what is in their food. 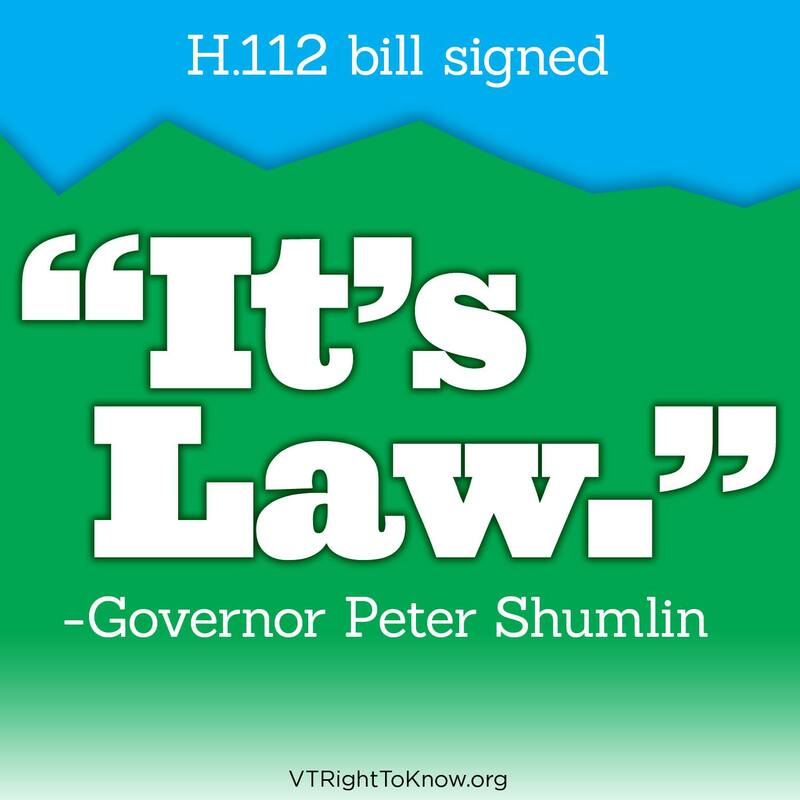 We need them to help us defeat HR.4432, otherwise known as the DARK (Deny Americans the Right to Know) Act. 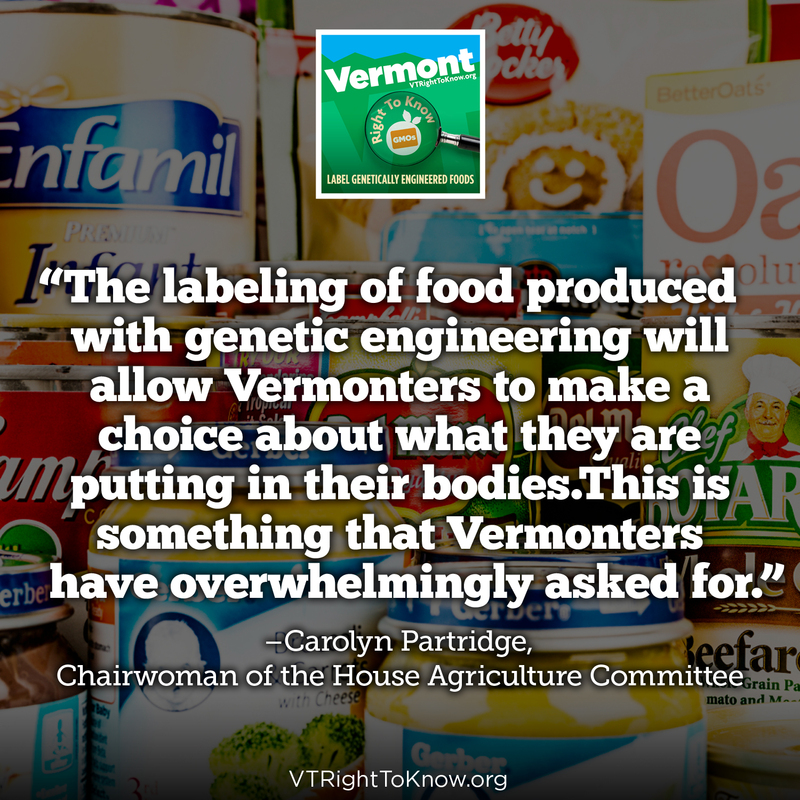 The Act would wipe out Vermont’s first in the nation GMO labeling law, and prohibit any mandatory labeling of GMO foods in the US. 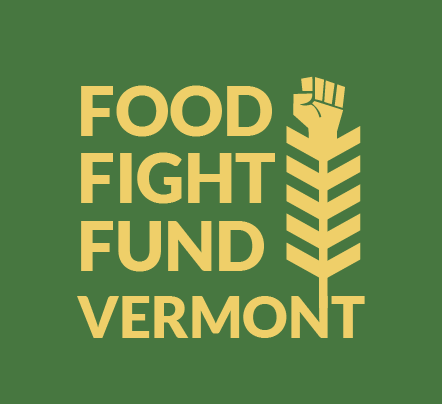 This bill is a direct attack on the Vermont and our citizens who have clearly stated that we have the right to know what is in the food we eat and feed our families. 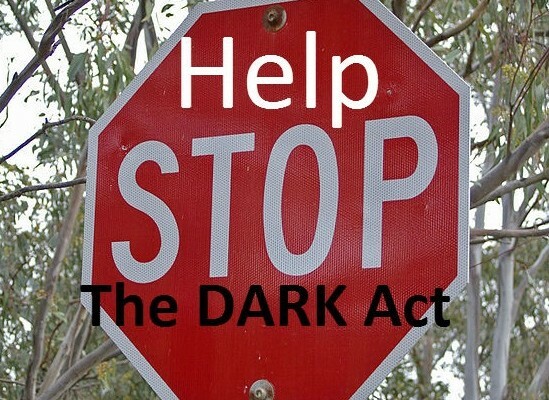 The U.S. House of Representatives will be holding hearings on the DARK Act on December 10th, and we want to you let our elected officials know that they have our support in fighting for a consumer’s right to know.